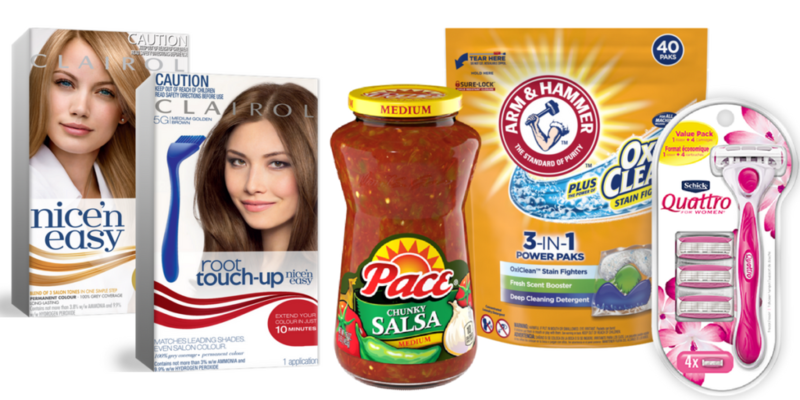 Home > Printable Coupons > Last Chance to Print These Coupons! Every week we see a batch of coupons that are scheduled to go away… here are all the coupons that are ending this weekend. If you print them today you’ll still have 30 days to use them, but if you don’t print them now you won’t be able to print them after Saturday night. Click here to print them all at the same time.